On March 3rd, 2015, Israeli Prime Minister Benjamin Netanyahu will address the United States Congress. Simply put, he is trying to stop the Iranians from building nuclear weapons. His country’s very existence is on the line. Like Winston Churchill in the 1930s with Nazi Germany, Netanyahu has been sounding the alarm about Iran’s ominous nuclear and terrorist activities. It’s a message much of Europe and even segments of the US, particularly in the Obama administration, don’t want to hear. The President has made clear his intense dislike of Israel’s prime minister and his refusal to keep quiet about Obama’s desire to conclude a Neville Chamberlain-like deal with Teheran. In a flagrant interference in another country’s election, Obama operatives are working hard in Israel to help bring down the courageous Prime Minister. Congress needs to hear first-hand the truth about what Iran is doing and the dreadful implications of those activities. Why does Netanyahu want to address Congress? He once explained in an interview with me that he sees a threat most do not. Excerpts from that conversation. “I think the West misunderstood, and still misunderstands, the threat” posed by Iran, Mr. Netanyahu told me during a 2007 interview for a documentary film I was producing. Because it is through their people that the greatest promises God has ever made have been and will continue to be fulfilled I stand with Israel. This is one American who is proud to stand with Israel and defend their right to defend themselves. I would never stand idly by if someone were desiring to hurt or kill my family and I and I don’t expect the nation of Israel to do that either. 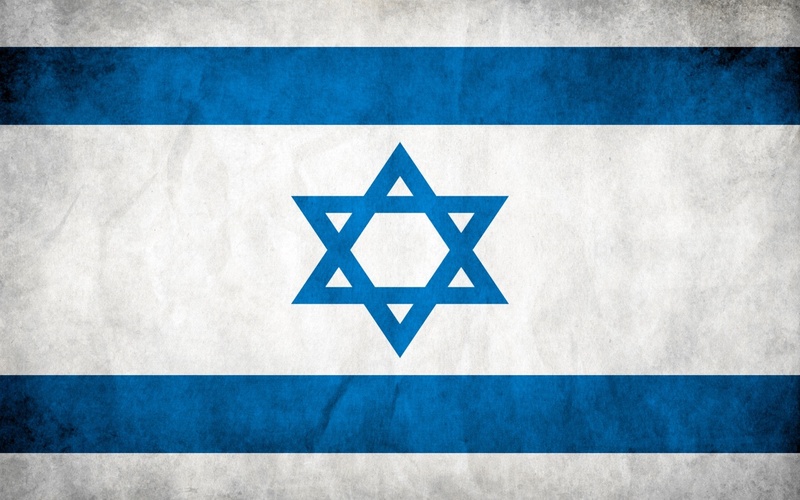 Israel, know that there are many Americans who stand with you and we are sending prayers to heaven on your behalf. Some religious leaders have noted that the same kind of break in protocol was key to the Jews’ redemption in the Book of Esther. The Jewish holiday of Purim, which this year is celebrated March 5, marks Esther’s success in her mission to thwart Haman’s destructive plan. Goldberg recalled a lesson shared by the late Rabbi Joseph Soloveitchik, considered one of the leading rabbinical figures of Orthodox Judaism. Purim is often celebrated as commemorating a miracle, but Soloveitchik offered a unique view on what the real miracle was. “A madman rose and articulated his intentions to destroy the Jewish people. The miracle was that we didn’t ignore him, we didn’t excuse him, and we didn’t seek to reinterpret him. The miracle was that we actually believed him and sought to do something about it,” Goldberg wrote, citing Soloveitchik’s lesson. Standing with Israel, an ally and beacon of freedom in a tumultuous region in which people are being raped, beheaded, enslaved, burned to death, and otherwise exterminated, is a no brainer to me. Yet our government is trying to negotiate with madmen who put on a good front but have insidious ulterior motives. Netanyahu is trying to prevent nuclear annihilation. What would you do if extremists wanted to kill you and everyone like you? Stand back and let others who might not have your best interests in mind try to work out some mutually agreeable deal? No. You would do whatever you have to do to stop them. This is what he, King Abdullah of Jordan, and Egyptian President al-Sisi are trying to do. Amidst Obama retreat from Mideast, three regional leaders are forming a quiet but fiercely determined alliance against Iran & ISIS. Israeli PM Netanyahu, Jordan’s King Abdullah II & Egyptian President el-Sisi face high stakes. Will they succeed? Ultimately, I must revisit my 2013 post Caprica is Burning to detail why it’s so important that Bibi Netanyahu be taken seriously and treated with respect. This is a time that our nation’s leaders must be making uncompromising, unequivocal, fearless statements that we will not tolerate these threats. It doesn’t matter what party they are; their top priority should be the defense of the American people. We should be strategically eliminating these threats before they can carry out their arrogant promises. We should make an example of them before other megalomaniacs become so bold. I will conclude with the same video I posted then, a depiction of nuclear war from the sci fi series Battlestar Galactica. Yes, without decisive action, this is our possible future. 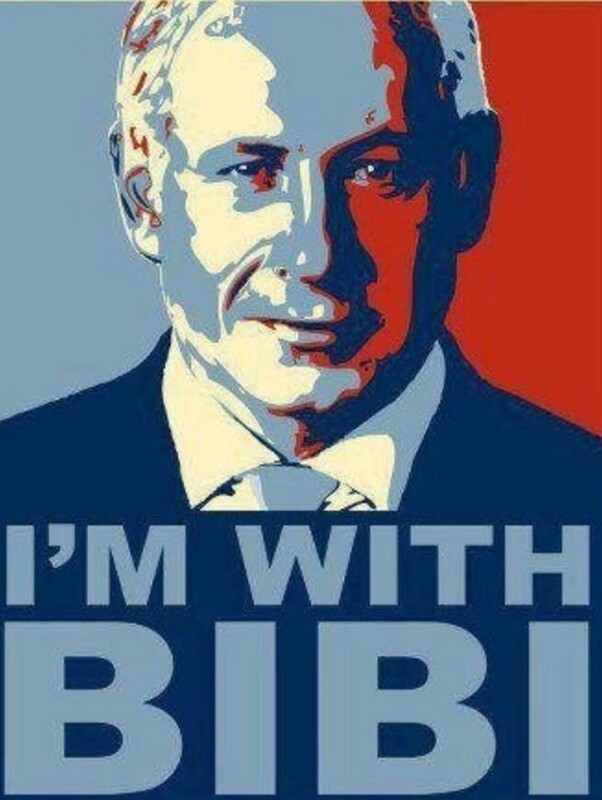 You can also contact Prime Minister Netanyahu via his website and let him know his resolve is appreciated.